“Virtuoso”School of Music and Art do provide classes with a new Grand Piano and Electro Drum Kit . Two absolutely amazing music instruments.You can to enjoy of playing on a such great instruments just register for these classes as Piano and Drum. Opening a new class! 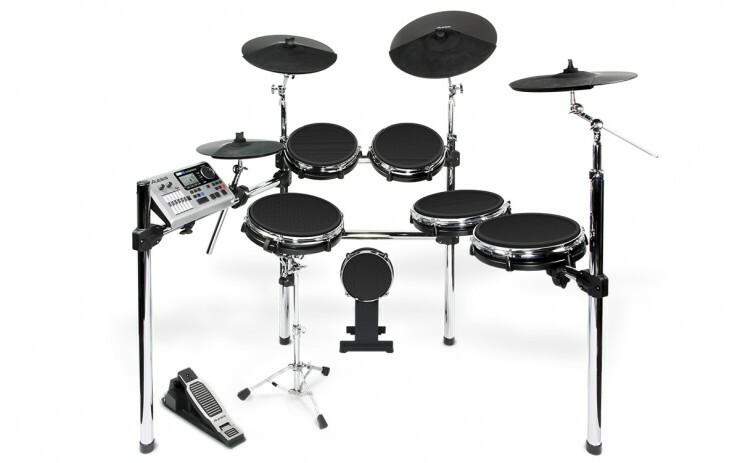 Electronic drums, Acoustic drums, African drums, Stage drums. At “Virtuoso”School of Music and Art now is open a new class – different kind of Drums. Electric drums, Acoustic drums, African drums, Stage drums. Welcome to this interesting and enjoyable lesson and you will get a lot of fun! FREE TRIAL ART CLASS for kids – on Saturday, January 16 at 1.00pm. 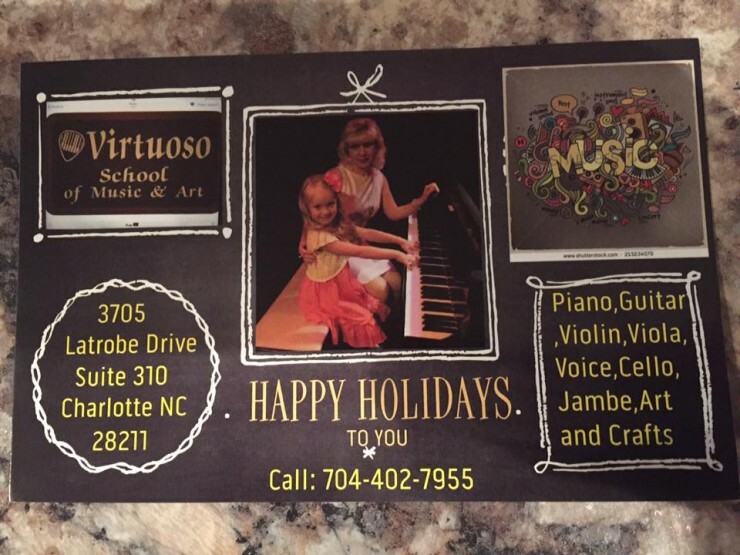 If you are interested ,Please contact us at any time 704-402-7955 or register online “Virtuoso”School of Music and Art. Space is limited.